With the holidays and the New Year rapidly approaching, everyone is looking for the Best Champagne and Sparkling Wine Values and you’ve come to the right place! This list represents the best champagne and sparkling wines I’ve recently tasted. Plus, you can actually find these in stores – and they all cost under $50. The following wines run the gamut from a prestigious yet under-the-radar Champagne to inexpensive, more easy going bubblies from Italy and Spain. Whatever Champagne or Sparkling wine value you choose to celebrate with, it should offer depth, complexity and nuance with a touch of elegance and the wines on this list do just that and are the Best Champagne and Sparkling Wine Values I’ve come across! 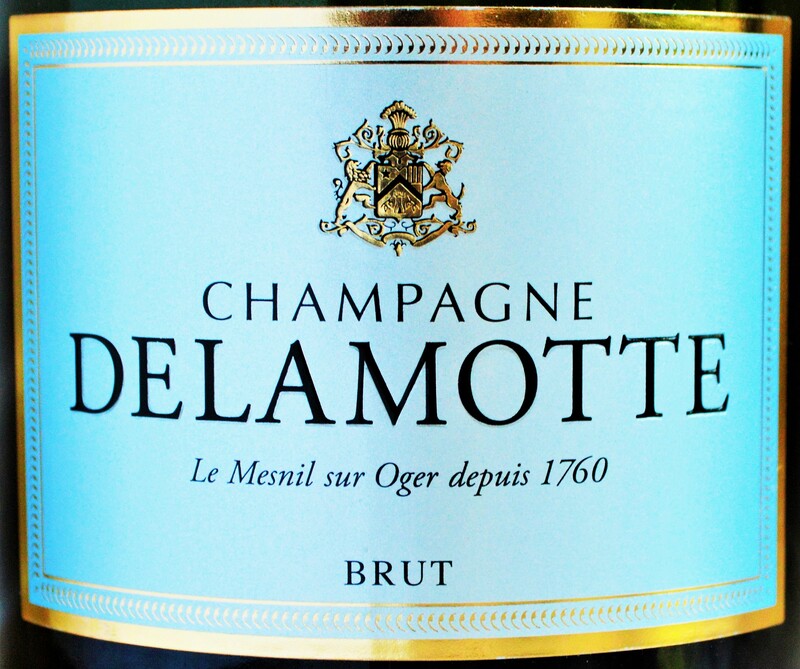 Champagne Delamotte Brut – At under $45, Champagne Delamotte is the insiders Champagne you haven’t heard about but need to know about. The sister wine of the vaunted and incredibly expensive Salon Champagne, it offers salon quality at a Hair Cuttery price! 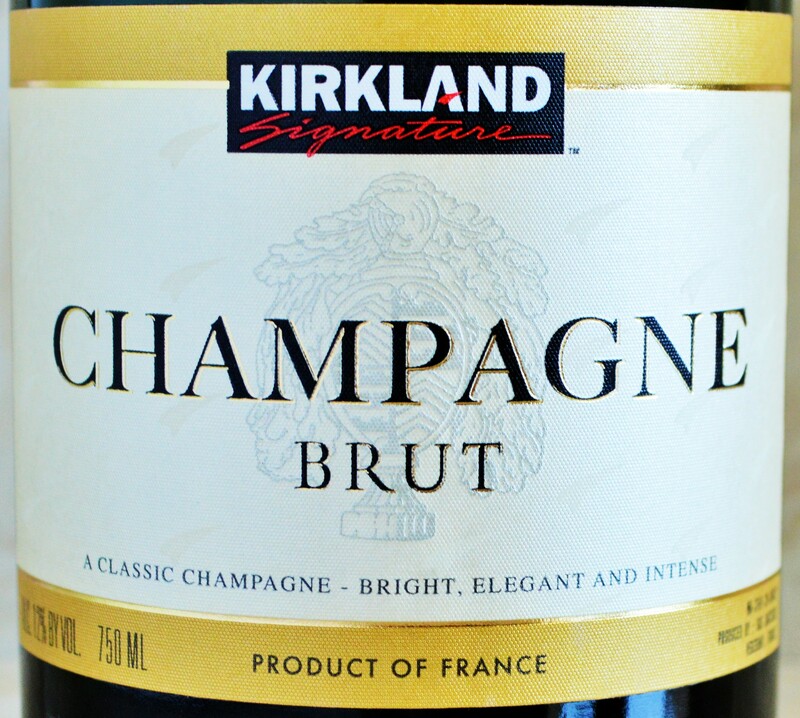 Costco Champagne – Real Champagne, made by a reputable and well-known Champagne producer. At under $20 Costco Champagne is a Must Buy and potentially one of the best champagne values around. Roederer Estate Brut – You’ll think it’s Champagne until you find out how little the Roederer Estate Brut costs! 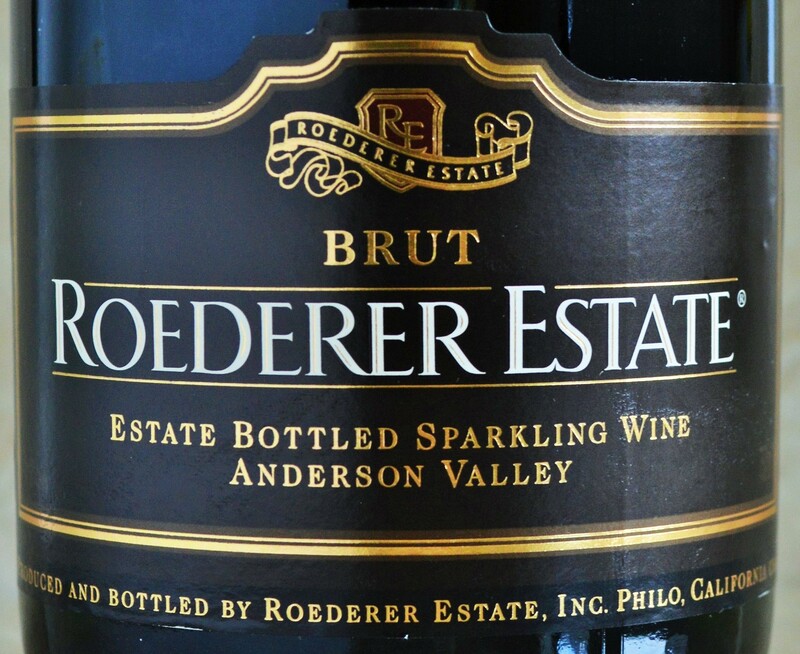 The Roederer Estate Brut is one of my perennial favorite sparkling wine values, made in California by the folks who make the prestigious and widely recognized Cristal Champagne. 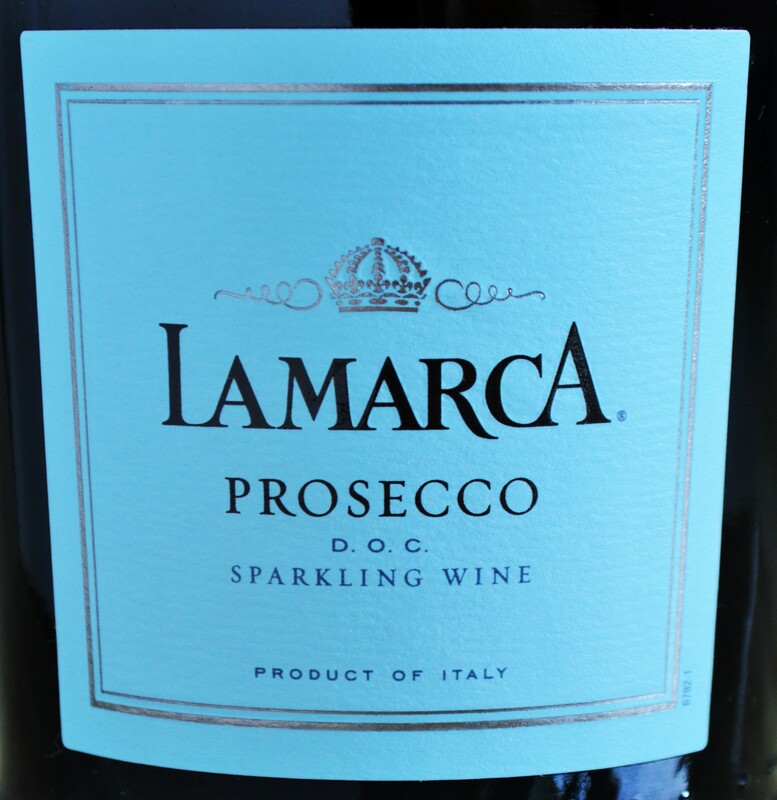 La Marca Prosecco – At under $11 the elegant La Marca Prosecco is easy to open and even easier to enjoy! It’s elegant and understated in it’s approach and would make an excellent aperitif or could be enjoyed throughout the day. 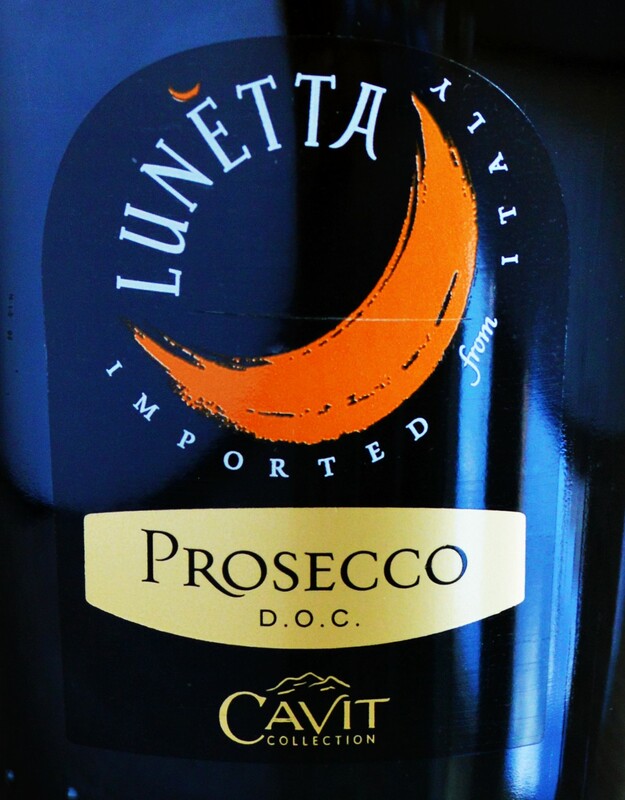 Lunetta Prosecco – Ringing in at under $10 this refreshing, fun and fruity Italian sparkler is as big on value as it is on personality! 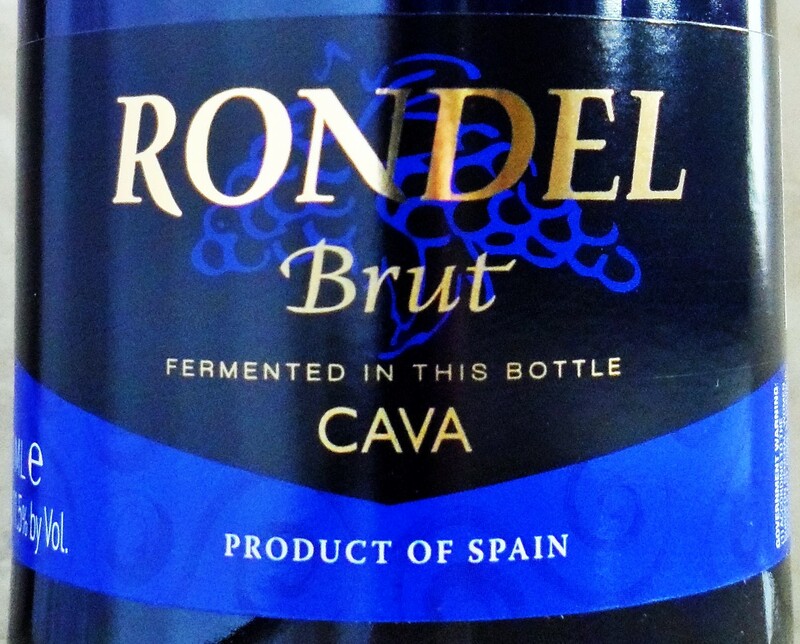 Rondel Brut Cava – Widely available for under $9, this Spanish Cava is likely to become your go-to Champagne alternative. I was pretty surprised by the low price point on this one and if you’re looking for a well-made bargain, this is one of the Best Champagne alternatives around. 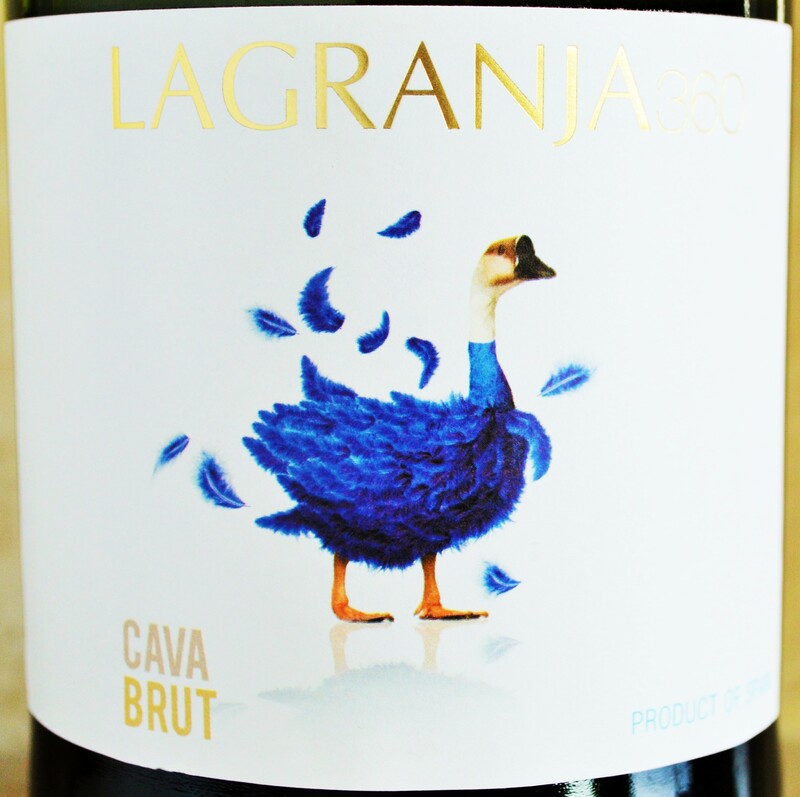 La Granja 360 Brut Cava – At under $7 this Spanish Cava is one of the finest sparkling wine values I’ve discovered. It easily tastes like it costs twice as much as it actually does. Find the La Granja Cava in your local Trader Joe’s Wine Section. 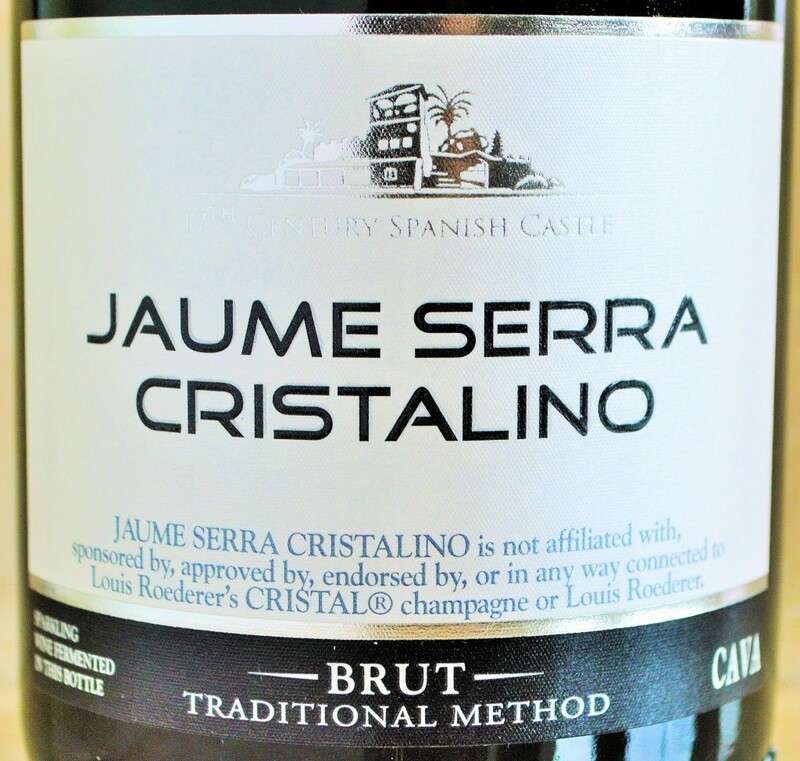 Jaume Serra Cristalino Brut Cava – Widely distributed and highly-acclaimed, the Jaume Serra Cristalino has been named the top value brand by Wine & Spirits Magazine for three consecutive years! And did I mention that you can find it under $7? It’s the perfect pour for toasts & parties, or for making the perfect mimosa. This entry was posted in Best Champagne and Sparkling Wines and tagged Best Champagne Alternative, Best Champagne Brands, Best Champagne for Holidays, Best Champagne for New Year's, Best Champagne List, best champagne under $20, best champagne under $50, best champagne under $75, Best Champagne under 10, Best Champagne Under 100, Best Champagne Under 200, Best Champagne Under 30, Best Champagne Under 40, Best Champagne Value, Best New Years Champagne, Best Sparkling Wine under 10, Best Sparkling Wine under 100, Best Sparkling Wine under 30, Best Sparkling Wine under 75, Best Sparkling Wines, Best Sparkling Wines under $15, Best Sparkling Wines under $20, Champagne for Holidays, Christmas Wine, New Years Champagne, Sparkling Wine List, Sparkling Wine Value, Top Champagne, Top Christmas Champagne, Top Sparkling Wines under $20, Top Wine For Christmas, Wine for Christmas, Wine for New Years on December 2, 2014 by The Fermented Fruit. 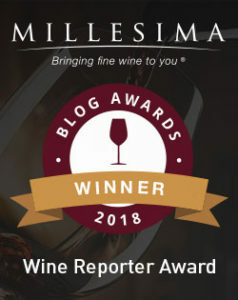 Check out the Mionetto Luxury Prosecco Superiore Valdobbiadene DOCG and especially the Mionetto 1887 Cuvee Sergio Rose (a rock star of sparkling dry rose). The 1887 is a nod to when Mionetto began making it’s wines sparkle in Valdobbiadene – and the blend is along the lines of the way Sergio Mionetto’s grandfather did it in his day. Happy Christmas! Vin Cin. Thank you for the great recommendations. These sounds so good! I hope you have a Marry Christmas too and thank you for visiting. I haven’t seen that one before. Thanks for the suggestion I will keep an eye out for it. Looks like my best option is the Wine Library in NJ.